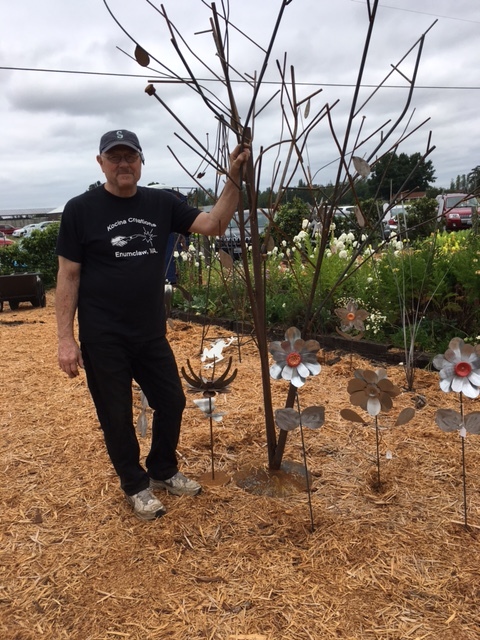 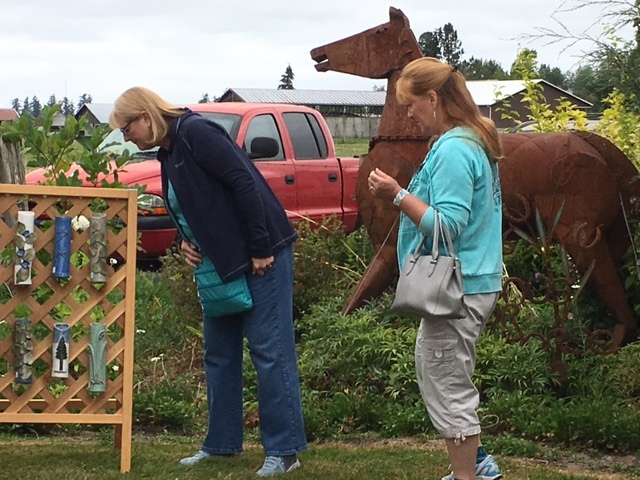 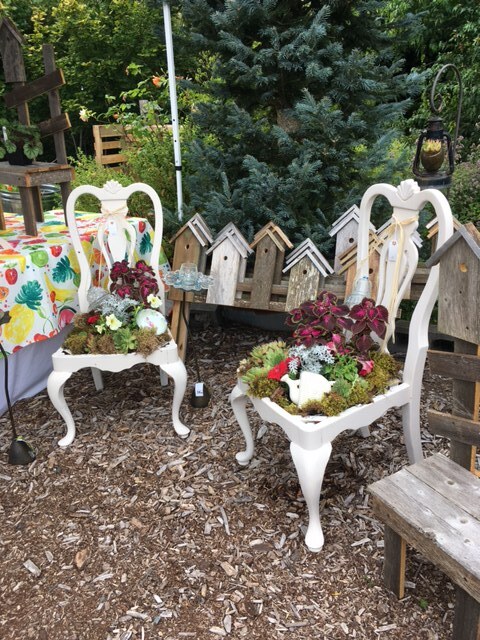 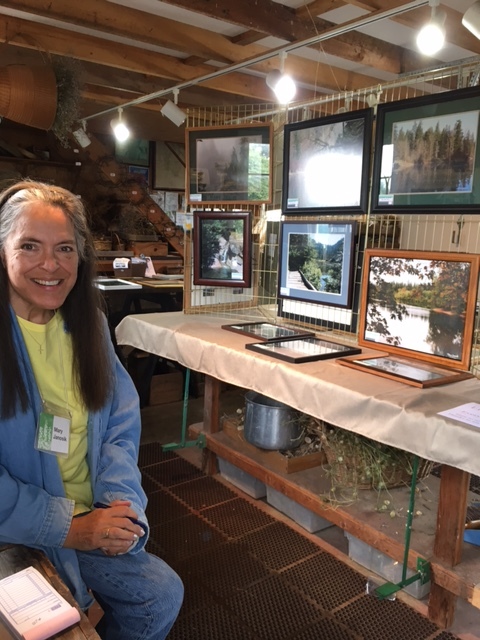 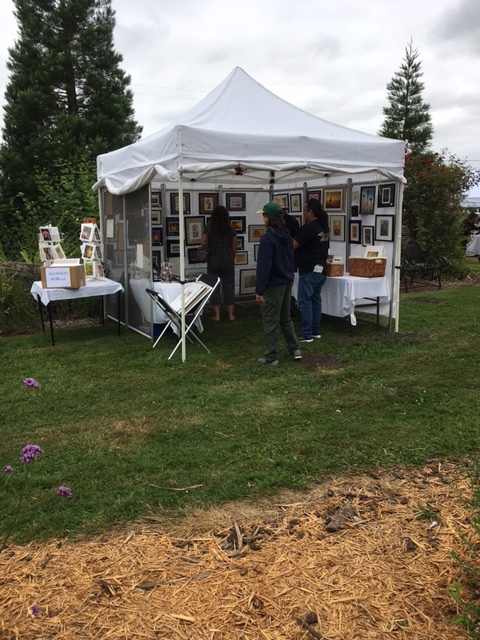 The weather was perfect and the Matson Family Farm displayed all it's beauty for the 13th Annual Art in the Garden Juried Art Show in 2016. 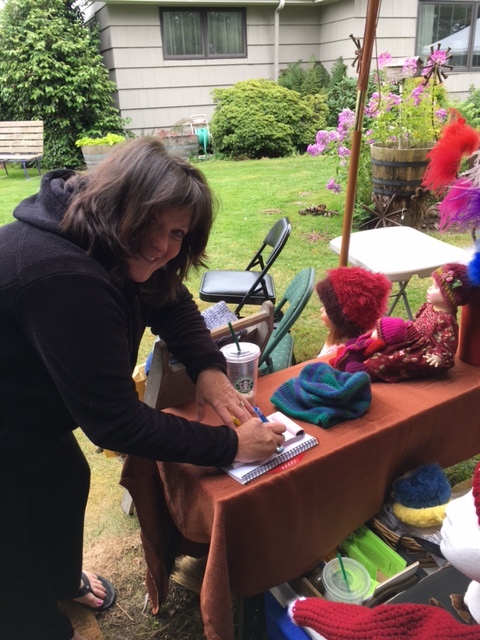 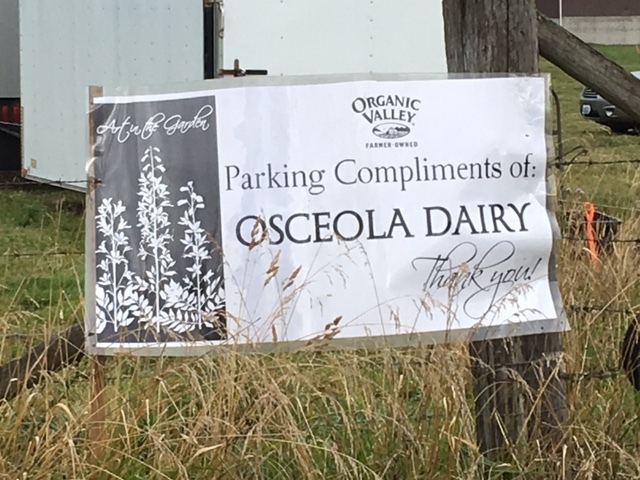 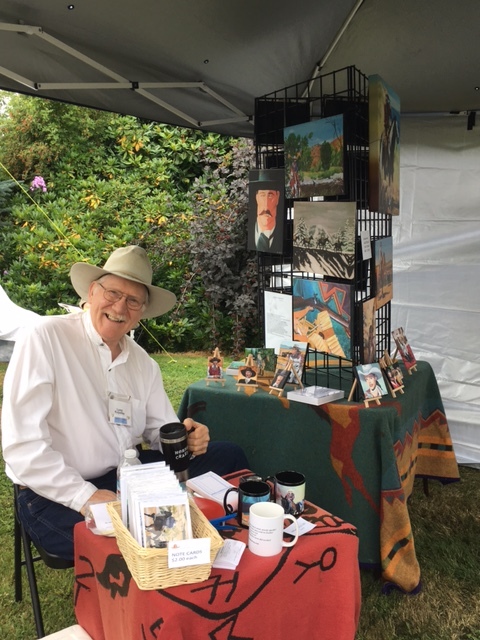 One of the benefits of being a member of Arts Alive! 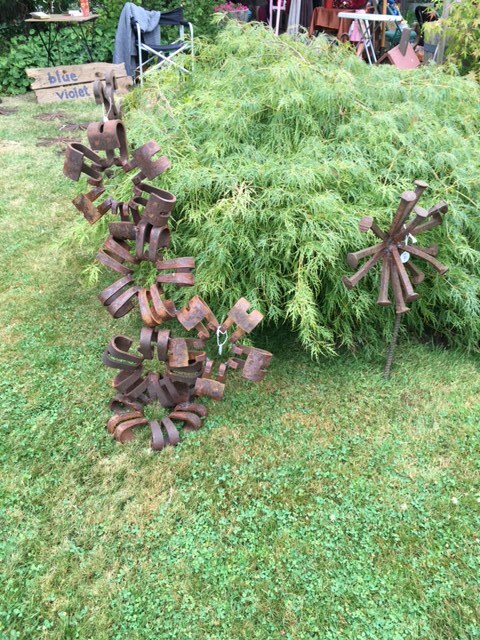 is the Friday night private Members Only party. 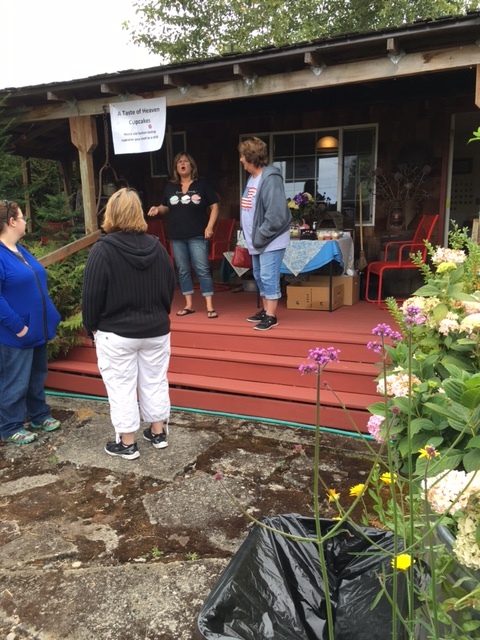 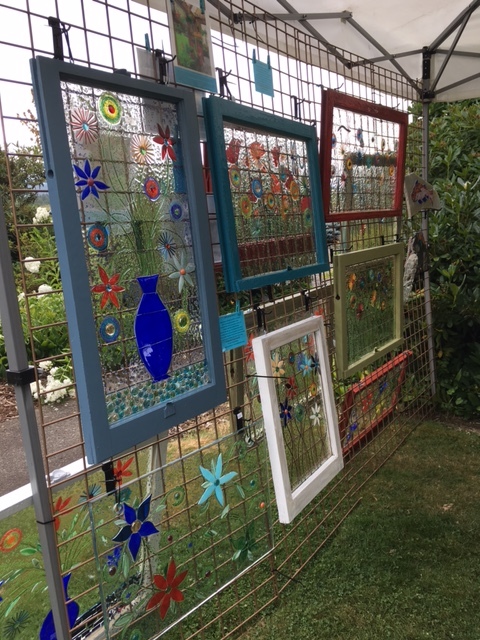 ​but especially to Cathy Matson for allowing us the privilege of the use of her beautiful garden. 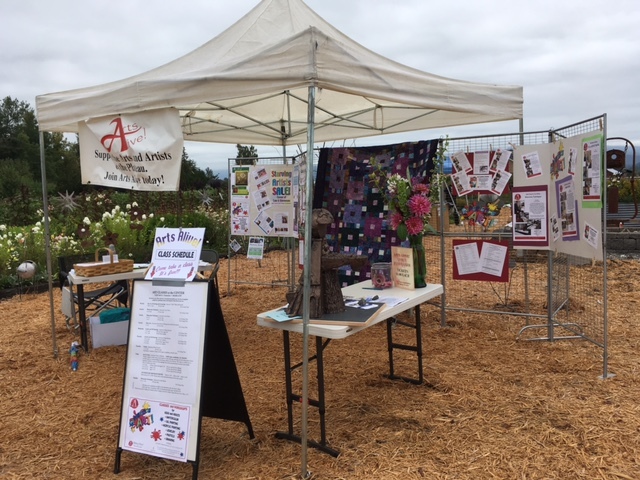 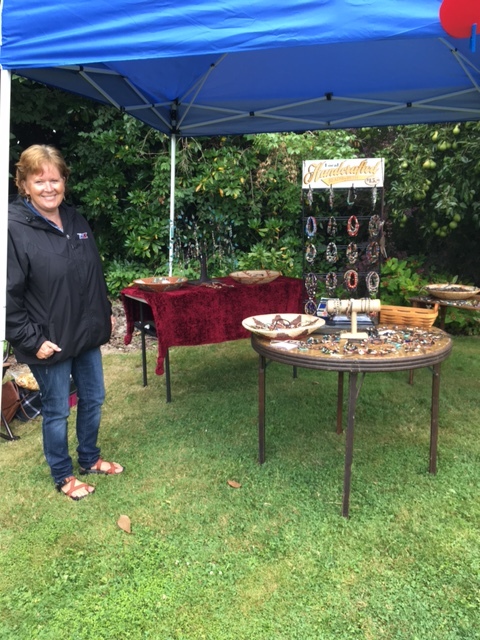 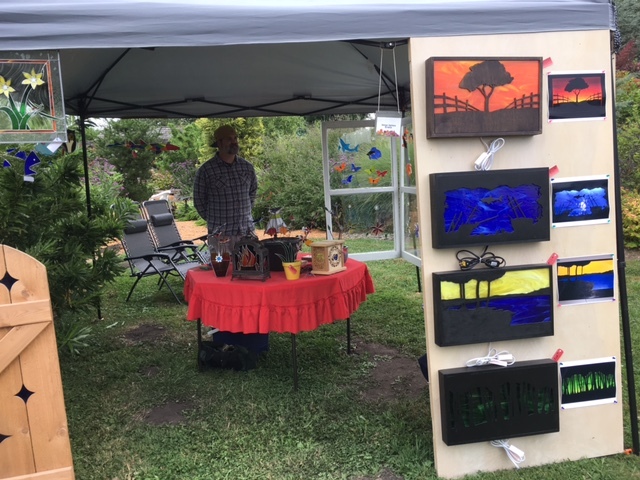 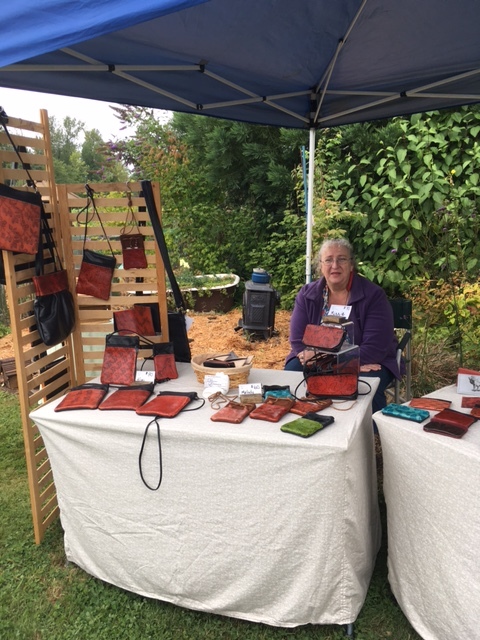 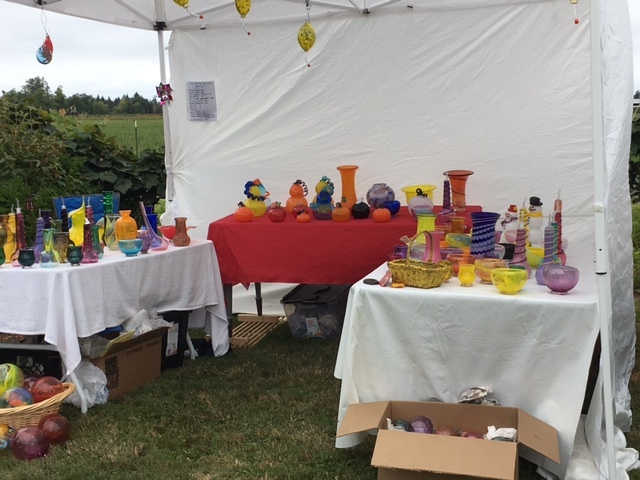 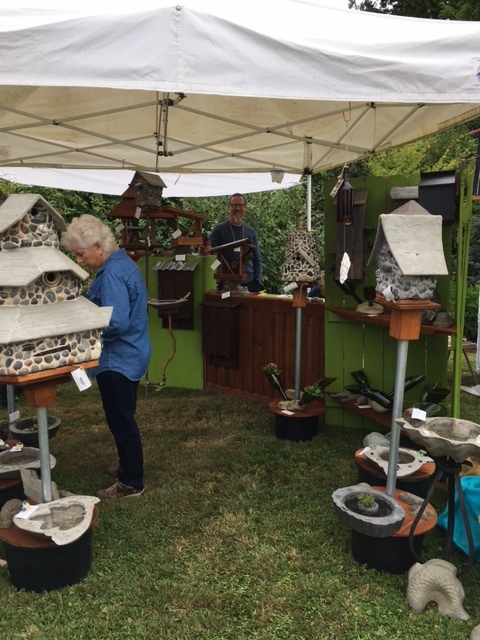 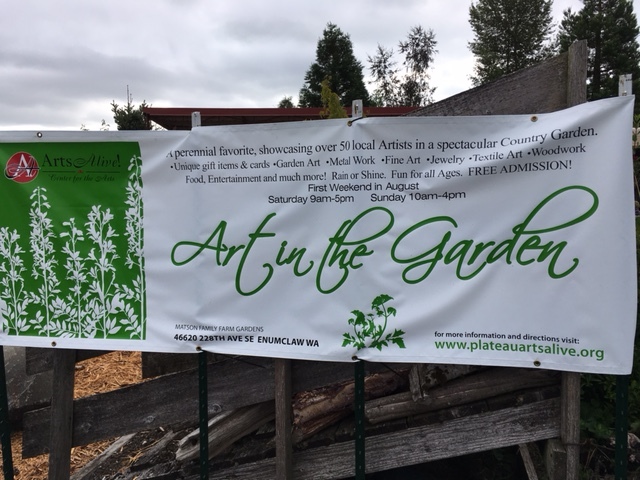 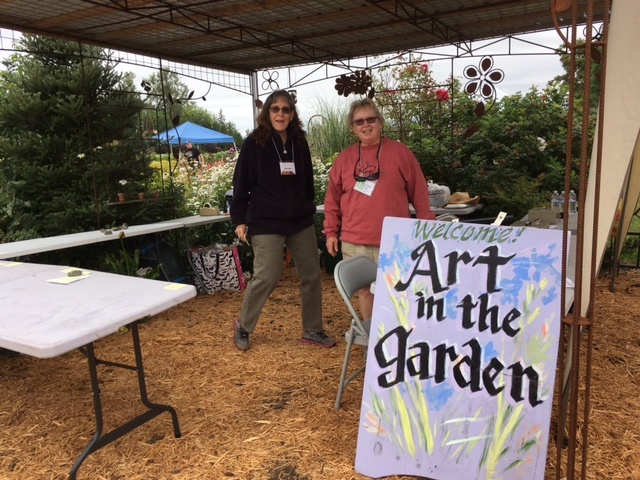 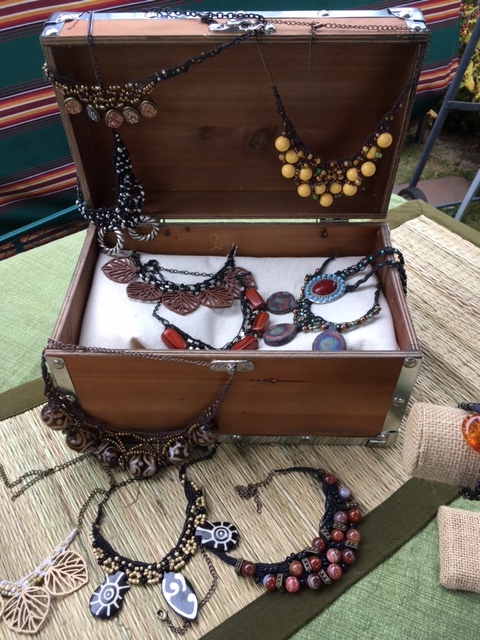 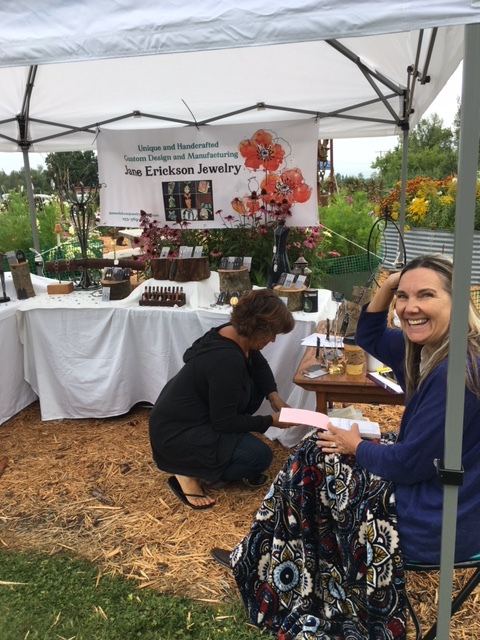 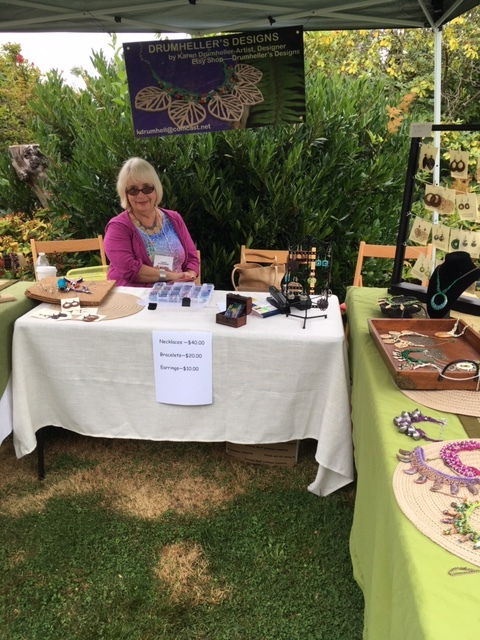 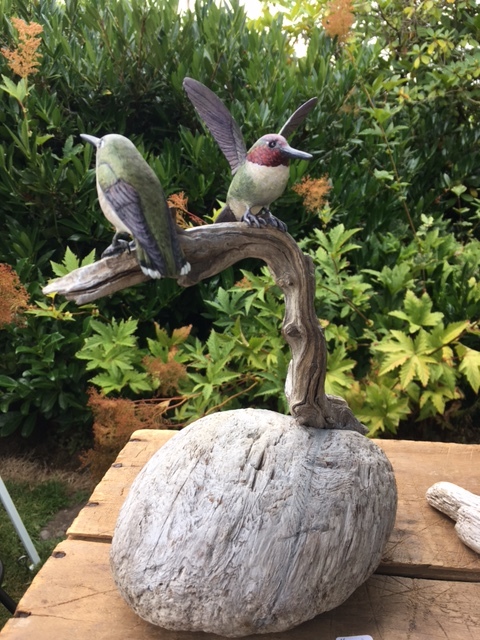 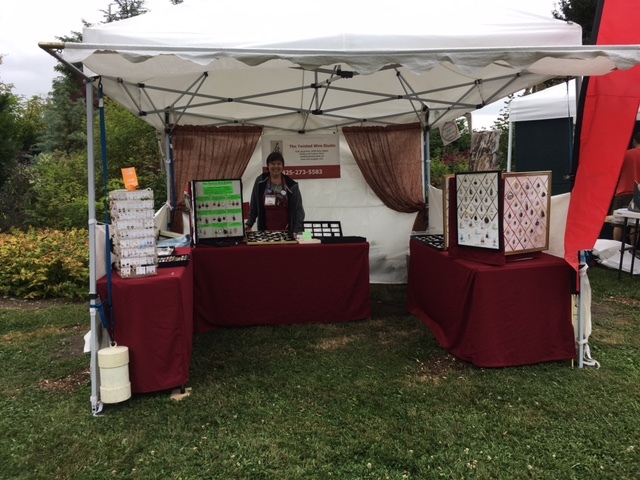 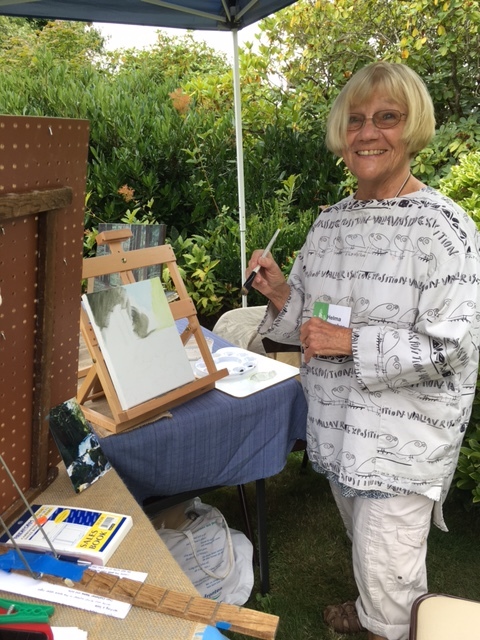 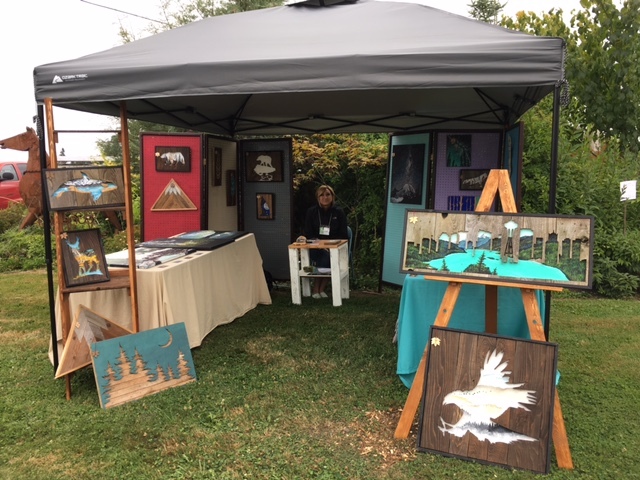 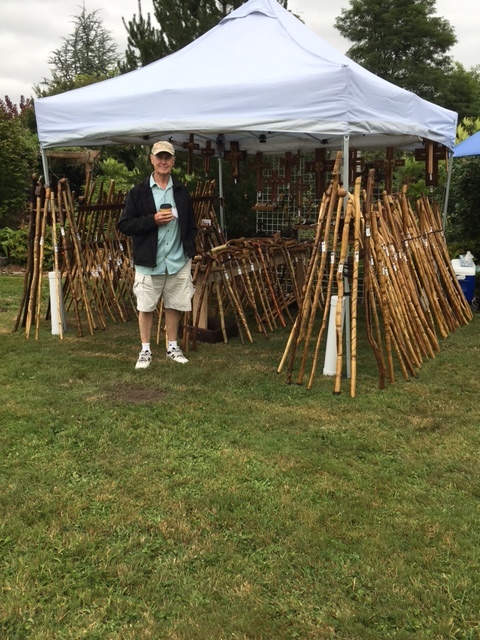 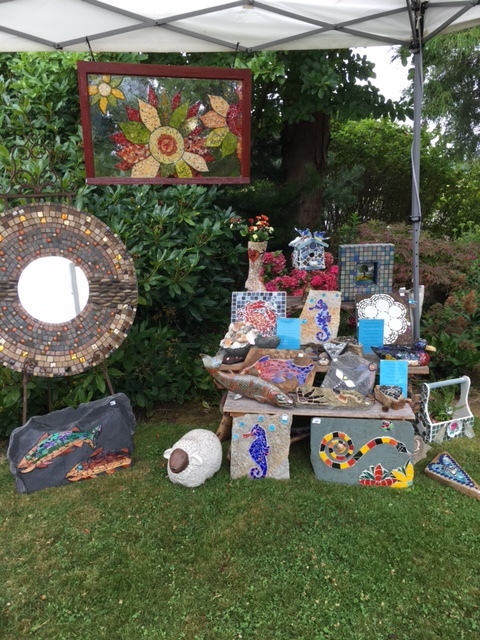 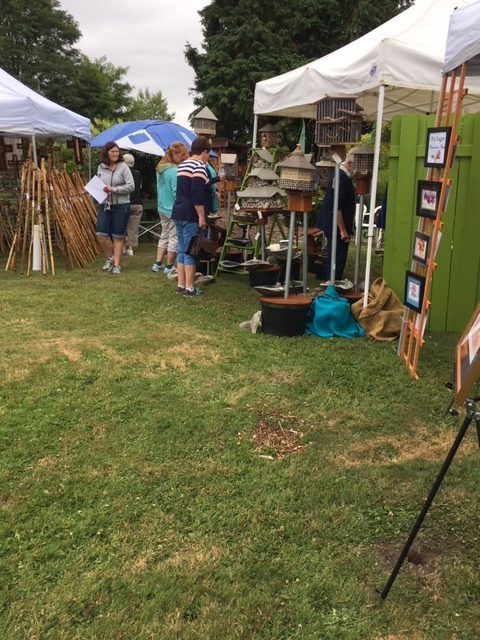 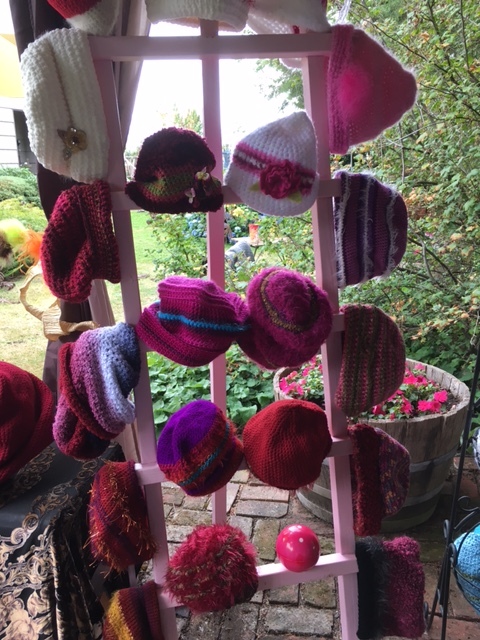 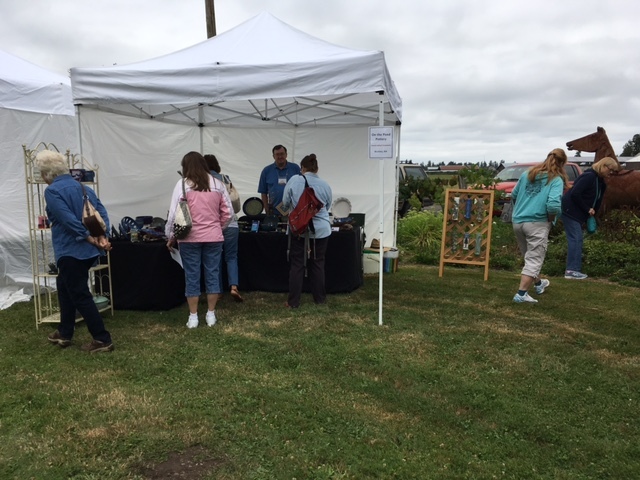 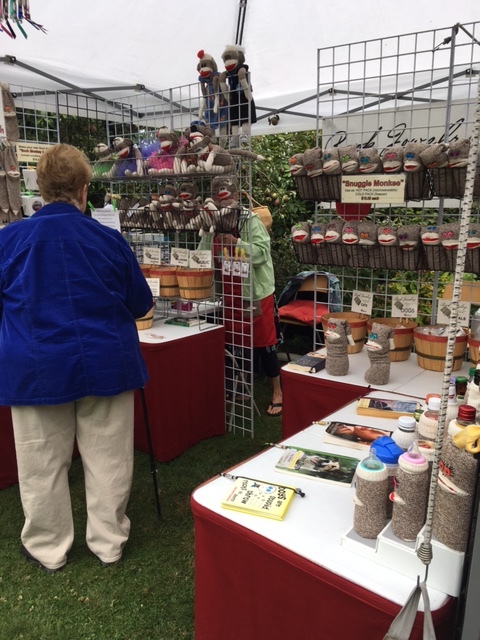 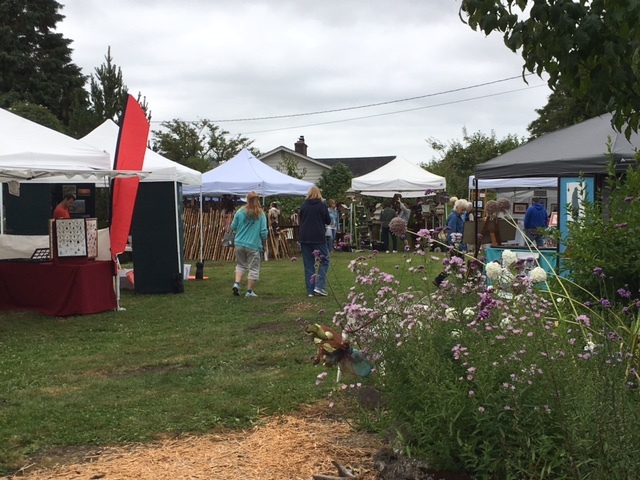 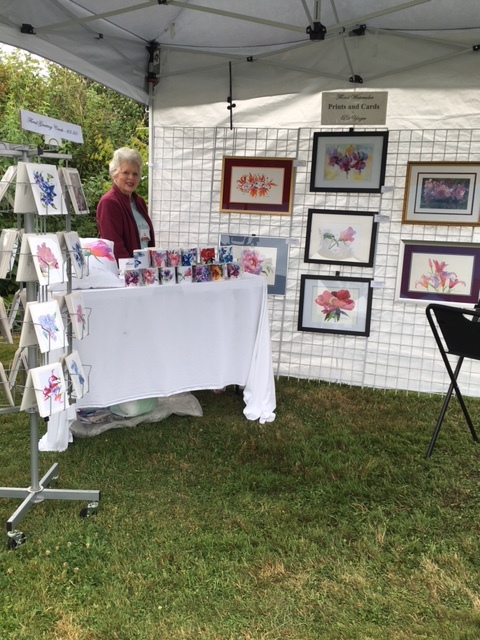 Art in the Garden is held the first weekend in August every year.